Selfies are the rave everywhere these days and iTel is riding on it into 2017. 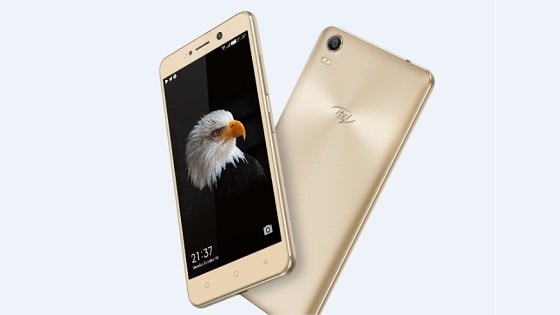 Following in the steps of the iTel S11, the iTel S31 is targeting the selfie crowd. Save for a few differences, the two phones are identical twins. The most significant difference is the bigger display size. The S31 model promises to deliver great selfies both in good and in low light conditions. *.Colours: Rose Gold. Champagne Gold. Black.